I'm Back & A Giveaway! 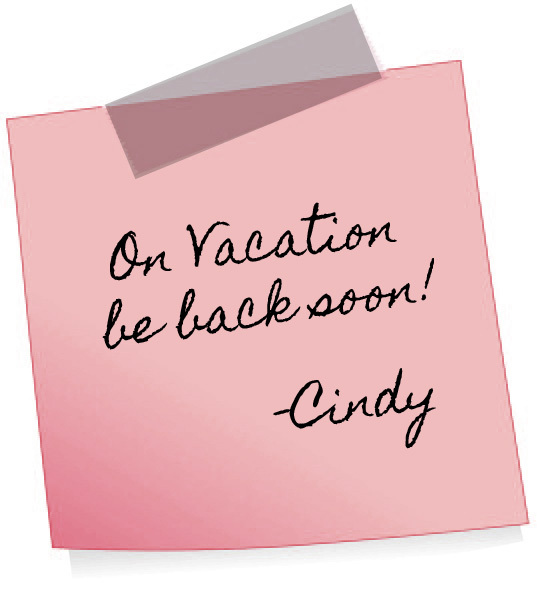 hopefully by tonight we will be back to normal! I can't wait! Aren't they adorable? Well I think so but they are my kids so of course I think that! Anywho with all the bad news we have had getting back from our trip I have some good news! I am giving away $25 in store credit to my etsy shop but to enter you must visit Ten June!! I am very excited to be on Michelle's Awesome Blog! I've been following for quite some time and love her beautiful home! Comments on this post are welcomed but will not be considered an entry. So head on to Ten June to enter!! Also my etsy shop will be closed for the week! But I will re-open as soon as we get back! color and making it look like a built in bookshelf. It is one of the items on my to-do list! not really knowing where I would use them, I just bought them because I love baskets! I know they still look messy, I basically just threw my mess in there but it's a temporary solution. Please Ignore those ugly cables, I really want to take the tv down from the fireplace. It looks tiny and off centered and the cables just make it look even worse! So what do you think? 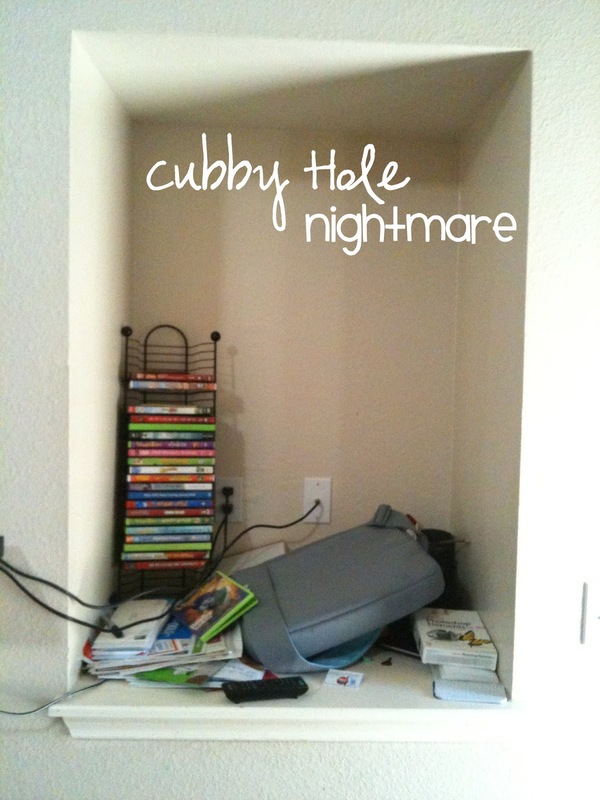 I would appreciate any ideas for my cubby hole!! What would you do if you had a cubby box like this in your home? Whoo hoo!! I hope this code works for you as it did for me! I will be sharing blogger tips from time to time!